With 800 million and growing Internet users in Mainland China, the country has long been a place of interest for many international companies who are looking to expand their global footprint. Since China’s Reform and Opening in 1978, foreign companies are welcomed and given opportunities to thrive. Some of the benefits include tax deduction and optimize investing environment. In addition, to alleviate concerns of intellectual property infringement, the government has drafted a law in December 2018 to improve market access for foreign investors and better protect their rights. However, due to China’s unique internet environment, it can be difficult to navigate the market if you are not familiar with it. Here are 4 things you should do to secure your company’s success in China. There are numerous benefits associated with having a separate website just for Chinese consumers. First of all, it allows you to keep the Google, Facebook, YouTube, etc. links (that will not load properly in China) on your global website. The links on your website from third party companies that are banned in China will slow down the overall loading time of the website, which may lead to page abandonment by visitors. Setting up a dedicated Chinese website also simplifies the process of applying for an ICP license, the mandatory permit to host Internet content in China. One of the requirements of getting an ICP license is that the website must have a Chinese registrar. If you do not have a dedicated Chinese website and want to apply for the license, you would first need to transfer the website’s registrar to a Chinese provider. Establishing a Chinese entity is more complex than doing so in the United States and other countries, but it comes with long-term benefits for companies who are serious about China market, and some options are not as costly as you may think. There are three common types of business entities foreign companies can choose from: a representative office (RO), a wholly foreign-owned enterprise (WFOE), and a joint venture (JV), Out of the three options, a RO is the easiest and the most inexpensive one to set up. To learn more about each type of business entities, click here. Having a Chinese entity that is associated with the Chinese website is yet another requirement when applying for an ICP license. Therefore, it is recommended that companies looking to expand into the China market establish their business entities. Like mentioned above, hosting a website in China requires an Internet Content Provider (ICP) filing also called “Bei-An” which is required by the Chinese Ministry of Industry and Information Technology (MIIT) agency. The Chinese Government regulates and monitors every aspect of the Internet, including content, storage, and delivery. Hosting providers, including ChinaCache, are strictly forbidden to activate a client’s website in China until an official ICP filing or license has been obtained. An ICP Filing must be registered in the same province where the applicants’ business licenses are issued, and each region has its own requirements when it comes to ICP application. Starting on January 1, 2018, the regulations on ICP was tightened with additional requirements. You can find the latest requirements for different regions here. The Great Firewall, unique to Mainland China’s internet environment, filters each request coming in and out from Mainland China. Due to the limited number of internet traffic entry and exit point, the request time is significantly longer if the content is being delivered from outside of China, resulting in a bad end user experience. 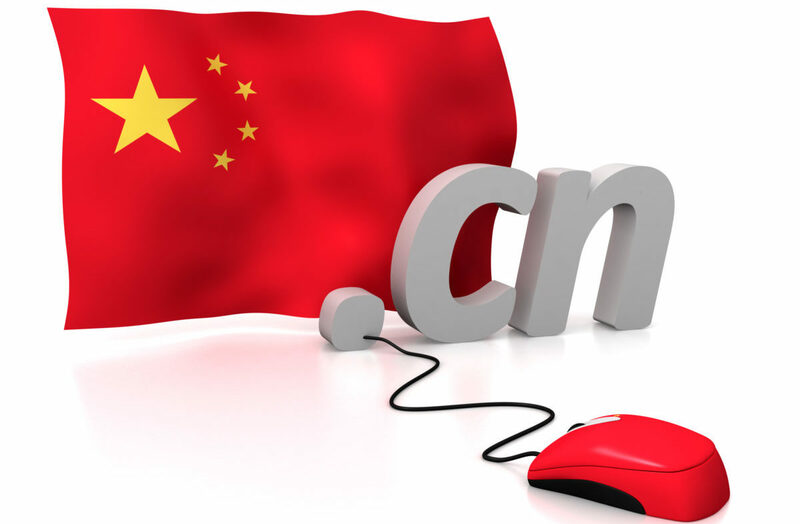 To host content within Mainland China, companies can choose to use a CDN provider or self-host. You may already have a global CDN provider, but more likely than not they do not have enough resources to cover every province in China, limiting the number of Chinese consumers you can reach. Self-hosting is another option, but it is a quite expensive and time-consuming one. This is when a dedicated China CDN provider comes into play. When choosing a China CDN provider, it is better to choose a company with national coverage. While people often think first of Beijing and Shanghai when marketing into China, Tier 2 cities like Wuhan often boast populations over 10 million as well. With national CDN coverage, it allows you to reach every corner of China, ensuring you don’t miss any part of your China market. At ChinaCache, we partner with several global CDN providers to help their customers get into the China market seamlessly. For companies that already use the services offered by our partners, we make it easy for them to reach the 800 million Chinese internet users through our extensive network and 20 years of experience in managing CDN, data centers, and Internet Exchange. For technology providers looking to expand into China, we provide our expertise and support across the complex internet landscape so that you can better serve your customers, build loyalty and create new revenue opportunities. To learn more, drop us a line here and let’s talk about your company’s success strategy in China.